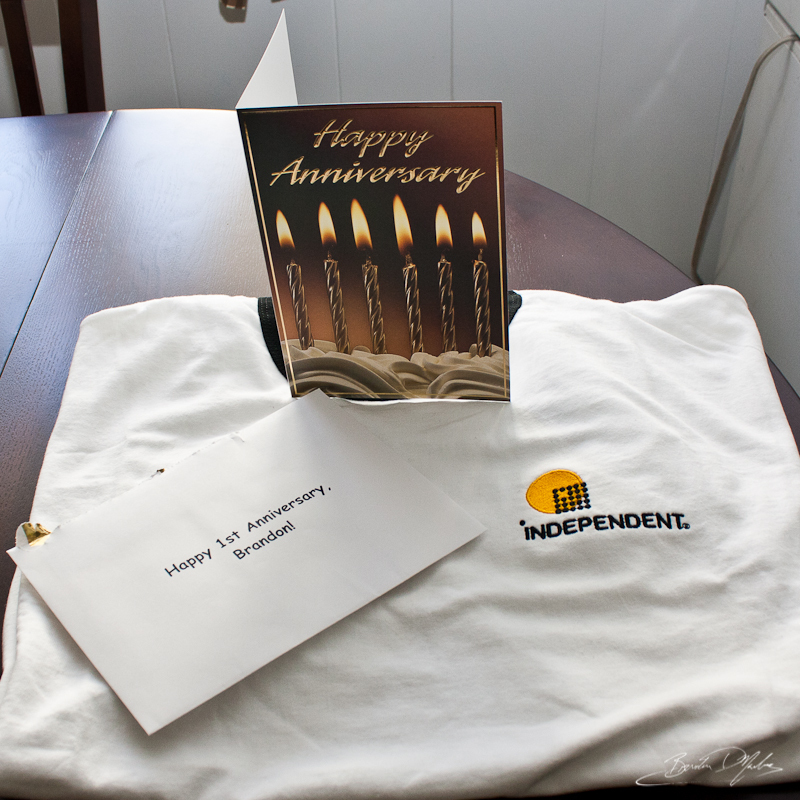 Hard to believe, but it’s been a year since I started my full-time job with Independent Printing. They’re an excellent company, and have been very, very good to me. A nice reminder that I matter as an employee. Thank you, Independent!